UI Productions has a reputation for being a company you can trust and rely on for all your video production needs. 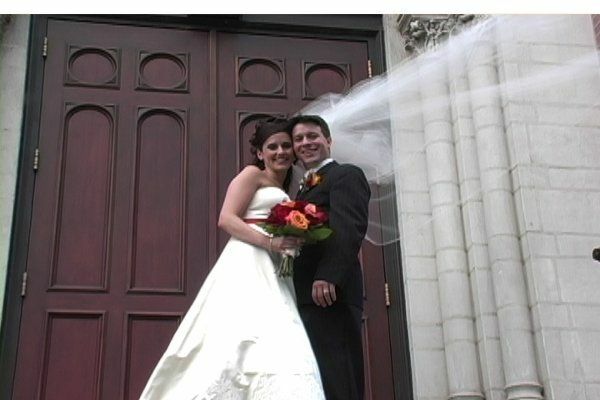 Our wedding videos are elegant and cinematic with a style that is truly our own. Our attention to detail and commitment to staying discrete make us a company you can feel comfortable with on your most special day. We offer broadcast quality video, high quality audio, Hard Disk Recording to assure your footage was captured and backed up, and an editing style unmatched by most. Besides video we also provide the best in visual display presentation services and event resources, offering a wide variety of Plasma/LCD displays, LCD Projection, lighting, broadcast services, and video email invitations and thank you cards. 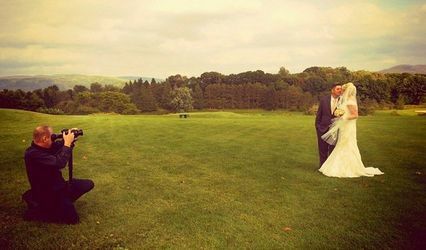 We offer cinematic style wedding videography. Please visit our webpage. Did a great job on recording my bride coming down the aisle. Added affects were great. Especially the text layout they can do. Whatever it is you need taped or filmed, always go there! UI Productions were the best spent money in our wedding. Drew's vision on our wedding video caught the special points and his attention to detail placed memorable moments throughout our day. I can't remember half the stuff that was said and happened through the day, UI Poductions gave me that gift. You can not compare my video to any expensive pictures, my photographer didn't compare to the recreation of my wedding day on this video. UI Productions is the one part of my wedding that I would recommend to everyone. I had 340 people there and he caught everyone at some point. Thank you Drew. They were great! The only thing that was odd is that they do not like to meet with you before the day. I would have liked to meet with them just to ease my nerves... We had a lot of contact via phone and email. They did a great job and we really like the video so I would recomend them. They also were not intrusive at the event which was nice. Also, when I looked for a videographer they came very recomended and they price was very reasonable compared to most others. Drew and Tim are a photographers dream to work beside! We have worked together several times and found it to be a great experience.We really appreciate the way they unobtrusively capture the live footage for the clients while we are photographing each special moment. They are both energetic and fun and their professional style is exhibited in the finished product-documentation of the clients event with all the candid emotions expressed through creative technique. We highly recommend UI Productions to anyone interested in an artfully produced video created with a fresh,contemporary,detailed style.